There are plenty of things to consider when you're hunting for a location for your stag do: what will the weather be like? Is there a beach? How much will it cost? Cost in particular can be a deal breaker. After all, not everyone may be able to afford a blow out in Ibiza! So, where do you head? Affordable nights out are a great place to start, so we thought we'd help you out with a roundup of the ten cheapest stag party beer locations in Europe. 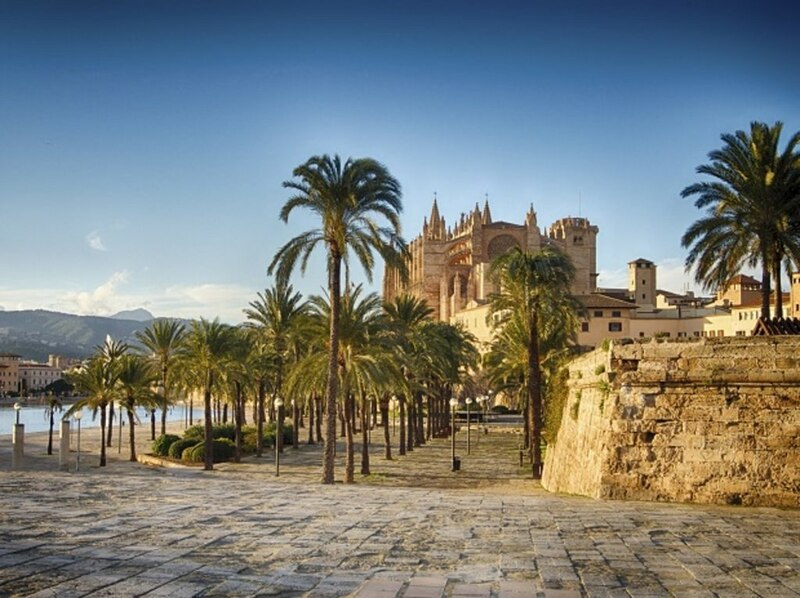 If your stags love a party and aren't planning on retiring to bed until the wee hours, they'll love Mallorca. Beer might be a little pricier here, but when sipped amidst such vibrant nightlife and on such beautiful beaches, it's more than worth it. 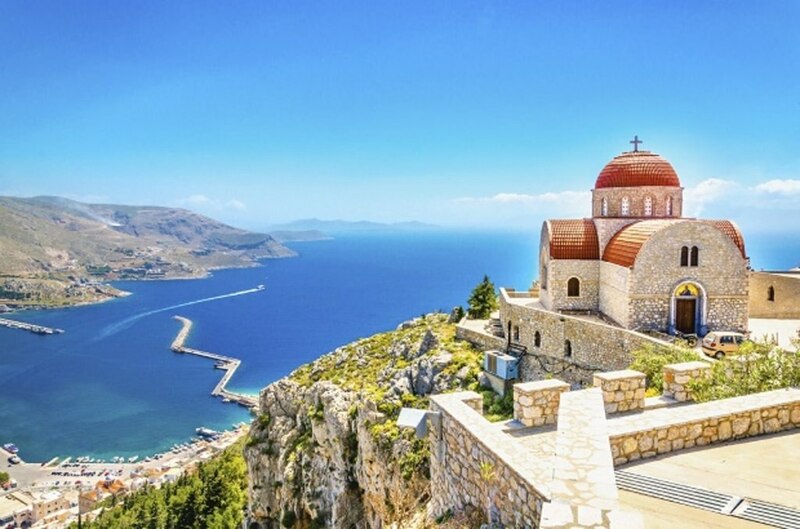 Close-knit taverns and sandy beaches make this infamous stag destination sound tame, but when you hit the bars at night, you'll see the island of Kos come alive. The music's loud and the beer's fairly cheap - great if you're looking for a stag weekend to remember in the morning! 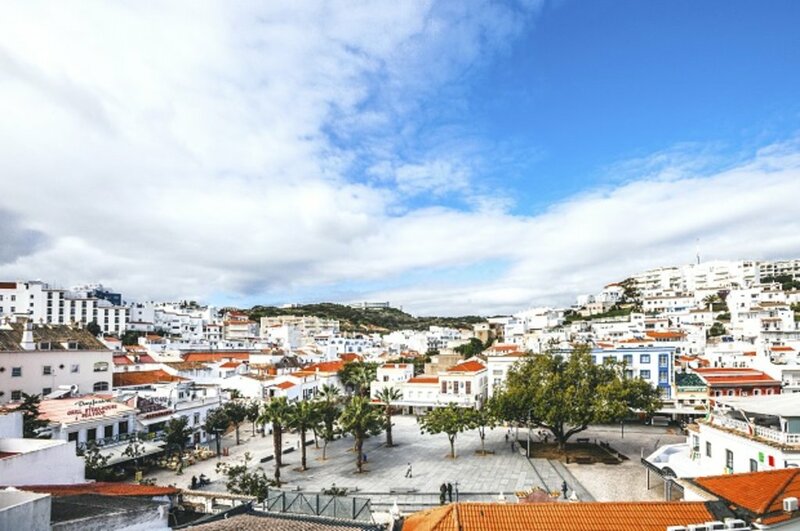 Once a quiet fishing village, and now, a stunning stag destination, Albufeira is one to watch, especially since beer comes in at a very reasonable £2.14. But Albufeira isn't just great for boozing. Nestled on the Portuguese coast, it benefits from sparkling seas and stretches of beaches just beckoning your gang to try out snorkelling, surfing and jet skiing. 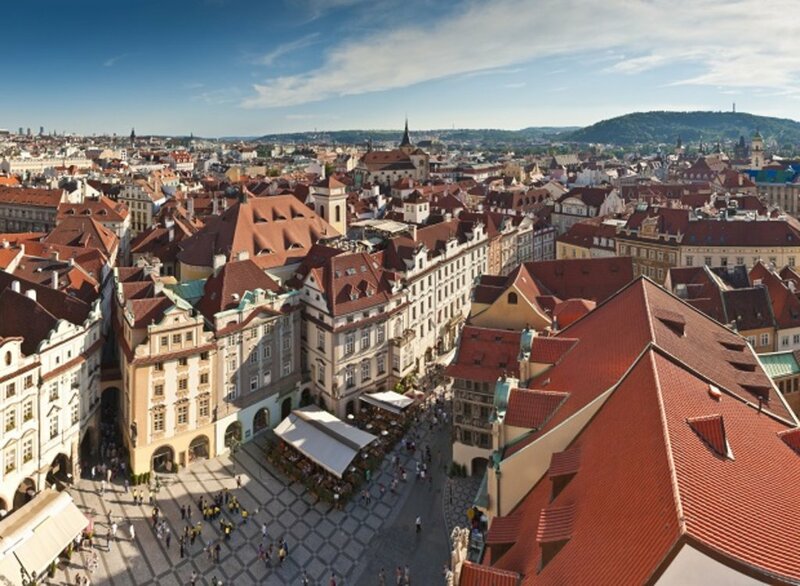 Prague has the perfect mix of Old Town charm and exciting nightlife, all within a stone's throw of your Prague hotel. The city's architecture rivals that of Paris, while the beer is some of the best in Europe. The drinking culture here is ridiculously relaxed, making for a seriously carefree stag do. Why not try a tour of the city's microbreweries on a segway, or head to a pub and sample the vast range of ales? The playwright, George Bernard Shaw, once said that "Those who seek paradise on Earth should come to Dubrovnik," and he wasn't wrong. 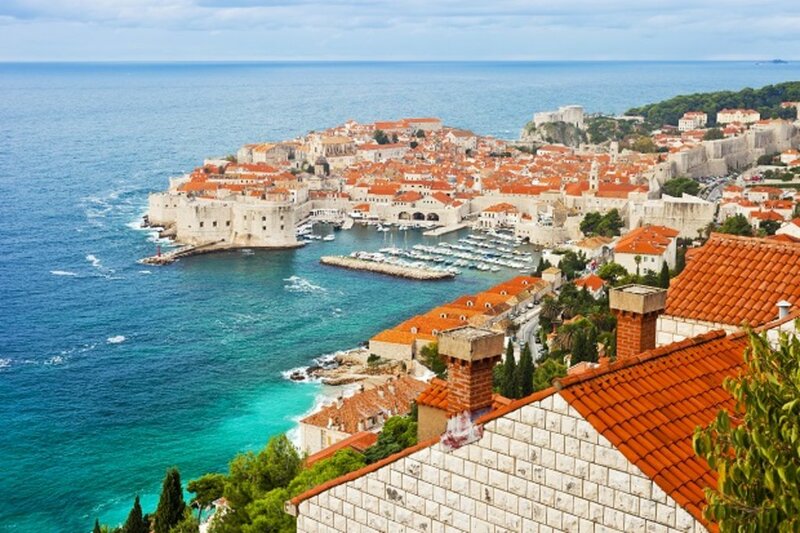 This vibrant Croatian city is a jewel in the Adriatic's crown, and the perfect stag do location. Lounge on the beach before heading to the Old Town for some traditional cuisine, followed by a night of bar-hopping. Karaka Irish Pub is a stag favourite! If you're on the hunt for a stag weekend, you're bound to be familiar with Malia's strip! This head-spinning world of pumping music, flashing lights and £1.63 beers is enough to have you flat out on the beach the next day, but there's no better place to feel worse for wear. 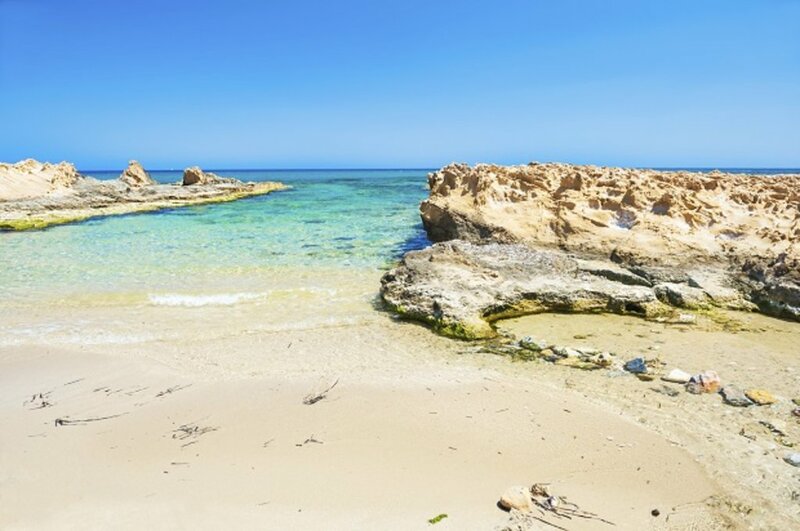 After nursing a poorly head by the sparkling sea, head for the nearest restaurant and fill up on Greek cuisine. 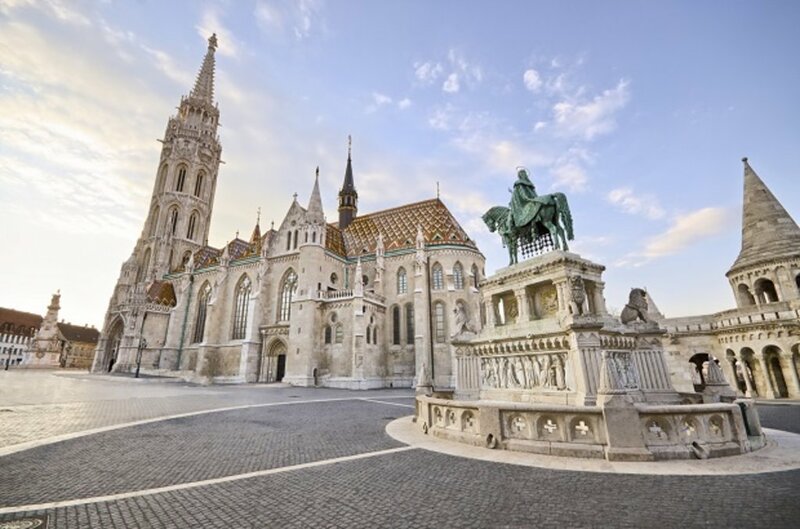 A holiday to Budapest might be widely known for its beautiful architecture and wealth of culture, but it's also a fantastic party city. With beer coming in at £1.52, your stags needn't break the bank, and what's more, you can couple wild nights out with activity-filled days. Beer bike, anyone? Belgrade is loud and proud - an unforgiving party city that barely lets up. In other words, it's perfect for a stag do! And if the atmosphere wasn't enough, you can buy a bottle of beer for as little as £1.27. 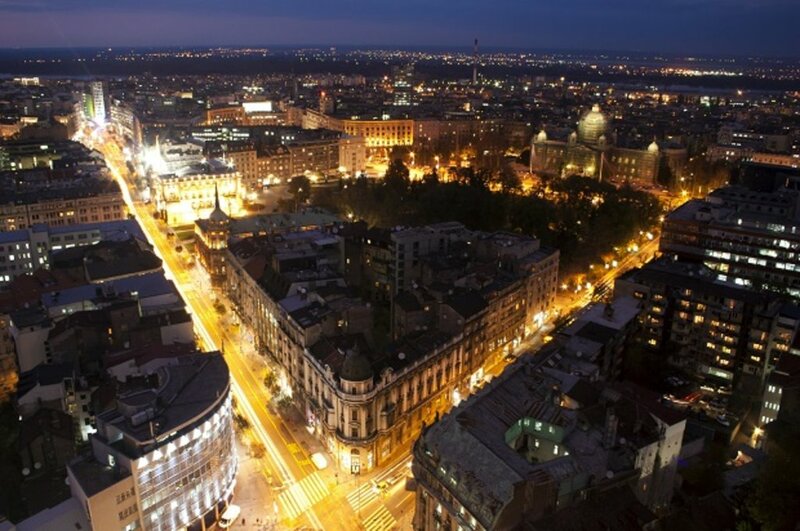 If you do manage to pull yourself away from the bars and clubs, however, don't miss the city's art nouveau architecture and countless museums, all part of a memorable holiday to Belgrade. Craving a stag weekend in the sun? 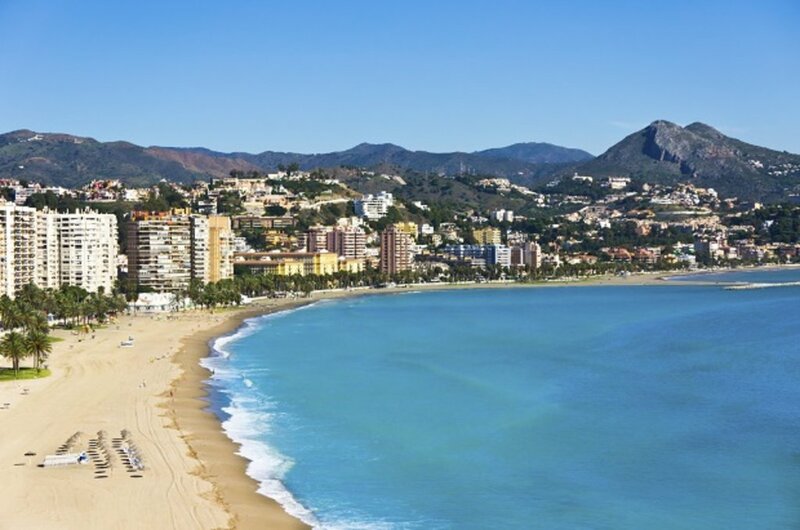 Head to Malaga, home to scorching beaches and that famous Mediterranean character. Among the art, history and fine dining you'll find bouncing bars and £1.11 beers, the perfect recipe for a memorable weekend. If you fancy trying something a little different, you can even partake in activities like canyoning! Cool clubs and boisterous bars abound in Krakow, Poland's second largest city. Pairing a historic Old Town, impressive museums and hundreds of restaurants with plenty of bars and clubs, there couldn't be a better place to see off your stag in style. Oh, and did we mention that the beer is the cheapest in Europe? Where will you be heading on your stag do? We hope we've given you some booze for thought. This family-friendly Krakow hotel is located in the historical district, within a 10-minute walk of Aquarium and Natural History Museum, Wawel Castle, and Old Synagogue. Main Market Square and Galicia Jewish Museum are also within 15 minutes. Located in the heart of Krakow, this hotel is within a 15-minute walk of STU Theatre, Wawel Castle, and Main Market Square. Cloth Hall and Town Hall Tower are also within 15 minutes. This grand 19th-century luxury hotel, with a period interior, is situated within 0.3 km of Town Hall Tower, Main Market Square, and St Mary's Basilica. Located in Royal Road, this hotel is steps from St. Florian's Church and Krakow Barbican. Florian's Gate and Czartoryski Museum are also within 10 minutes. This family-friendly Krakow hotel is located in the historical district, within a 15-minute walk of Galeria Kazimierz, Galicia Jewish Museum, and Old Synagogue. Oskar Schindler Factory and St. Mary's Basilica are also within 1 mi (2 km). 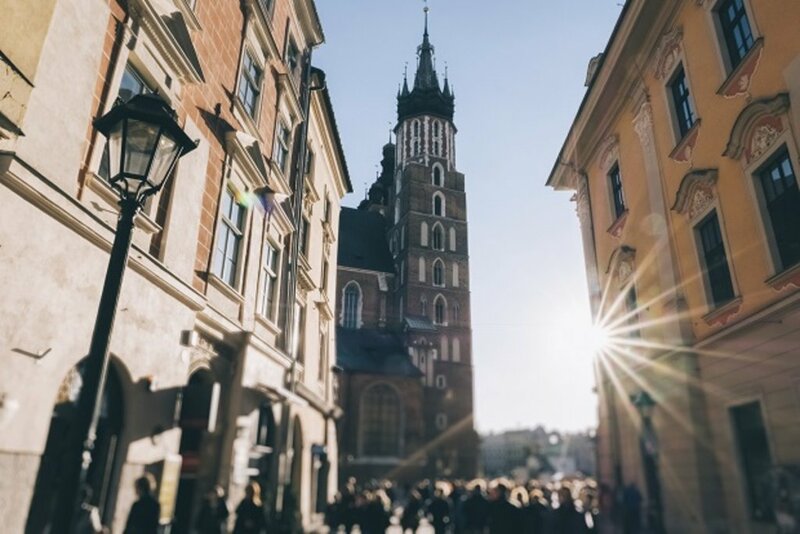 Located in the heart of Krakow, this hotel is within a 10-minute walk of Aquarium and Natural History Museum, Wawel Castle, and Old Synagogue. Main Market Square and Galicia Jewish Museum are also within 15 minutes.